As Vice President in the Index Applied Research team at MSCI, Saurabh has responsibility for research to support new and existing indexes and risk models, including factor, ESG and economic exposure indexes, as well as performance and risk attribution. 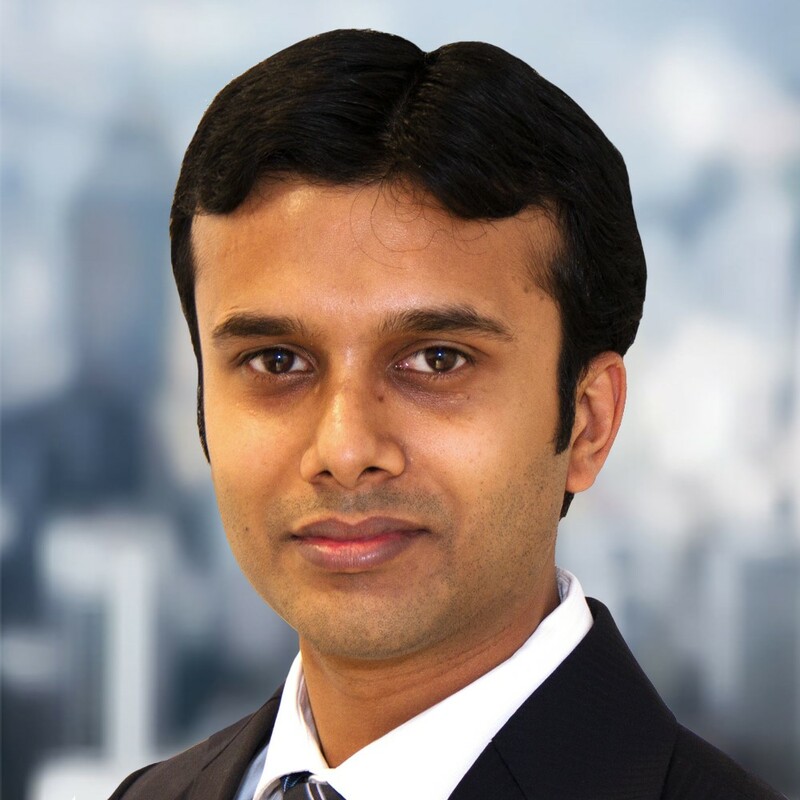 Prior to MSCI, Saurabh was working for Nomura as a Vice President in the Quantitative Equity Strategy team. In this role, he was responsible for carrying out thematic research and financial modeling to generate investment ideas for capturing alpha and recommend factor allocation with a view on the macro environment. He also published quantitative models which helped recommend portfolio allocation. Saurabh graduated from the Indian Institute of Technology, Kanpur with a Bachelor’s degree in Chemical Engineering and is also a CFA charter holder.